Hi and welcome to my blog!! This month 2 Crafty Chipboard are excited to announce that they are one of the TEN EPIC EVENT ANNIVERSARY event sponsors at Scrap Around The World. Vanessa Tiberti (owner of 2 Crafty) is also representing us as one of the 10 chosen Guest Judges. We are so pleased to be involved in this great event, celebrating SATW’s First Birthday! Being part of the 2 Crafty DT I got to play along this month! I have used several 2 Crafty Chipboard pieces here. I have cover the Adore You title with red paint and then applied some gold glitter to the bottom of the words. I have painted the Indian Feathers, dipped them in gold glitter and layered them foam tape. I have cut a Frames Tiny Funky into 2 pieces and covered in gold glitter once again. I have placed one half to the right of the feathers and the other half sits under the photo. I have applied Gesso to the Light Bulb and then added a tiny amount of Rub 'n Buff to the centre of the bulb. Here you can see the other frame under my handmade bow. I have also added lots of lovely Prima flowers!! Lots of layers and more pretty flowers! 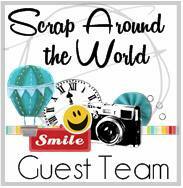 I hope you do find the time to play along with Scrap Around the World this month.....there are some truly amazing prizes to be won!!! 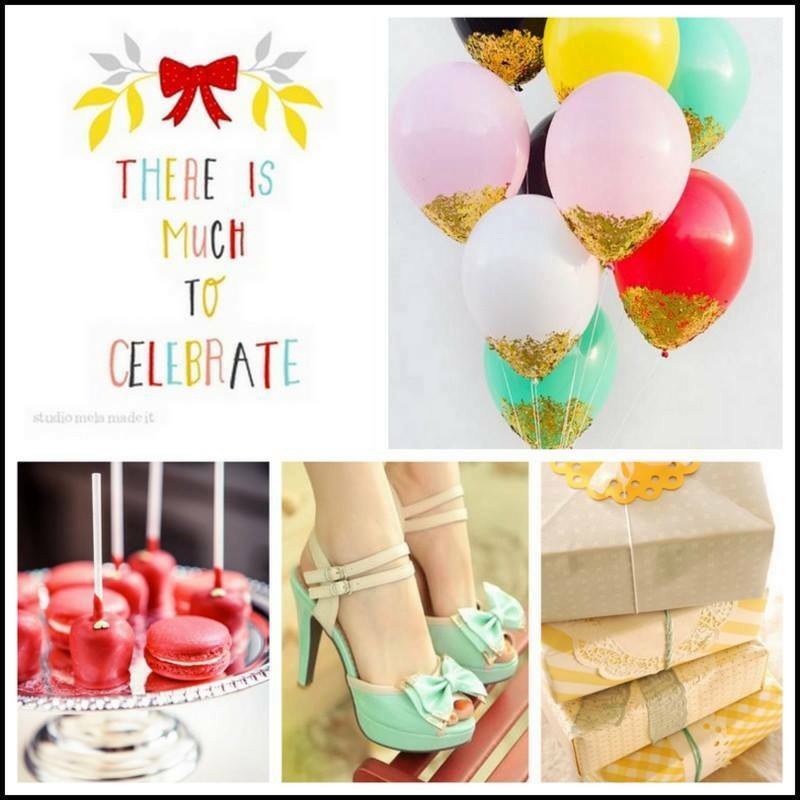 Pop on over to the SATW blog today to see the inspiration from our wonderful 2 Crafty team! Wow, you really nailed this mood board! 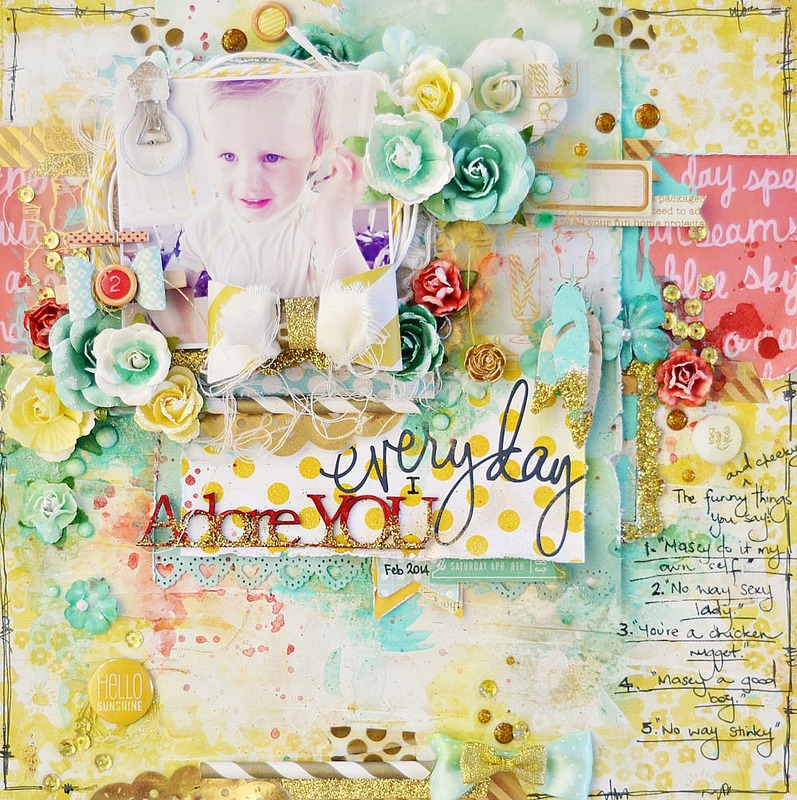 It's such a gorgeous, bright and fun lay-out! Stunning page as always !! !